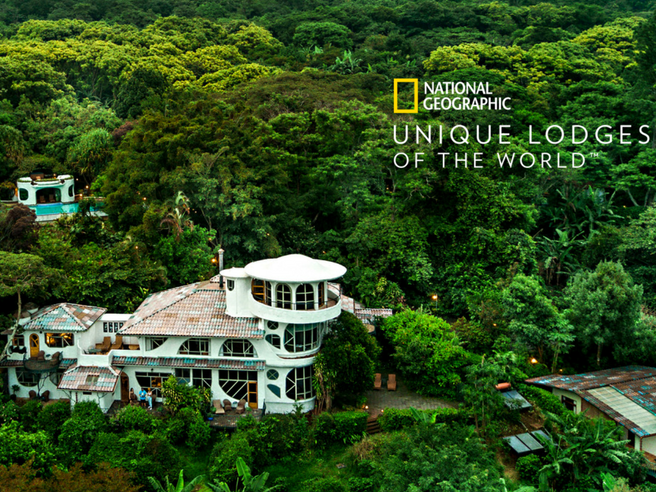 Finca Rosa Blanca is now a National Geographic Unique Lodge of the World! We’re delighted to be counted among a group of boutique lodges around the world that is more than just a selection of world-class hotels. National Geographic’s Unique Lodges of the World represent a collection of rare experiences, which offer guests intimate encounters with remote parts of the world, and the chance to slow down and truly discover them. Each lodge is deeply rooted in its community and dedicated to protecting the surrounding habitats and cultures—and harnessing their magic to safeguard them for the future. 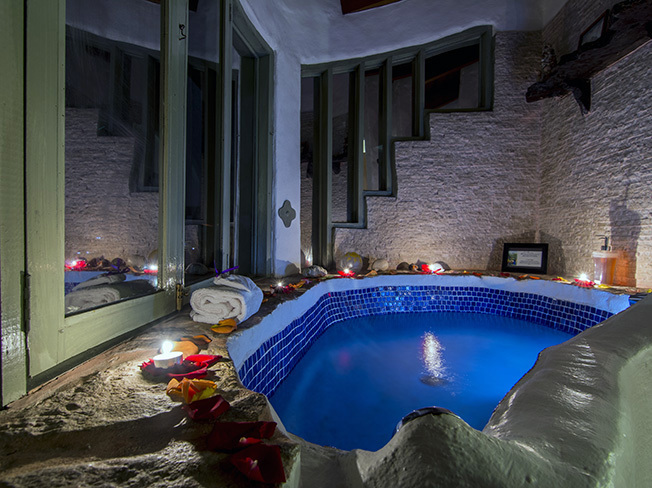 For the last 30 years at Finca Rosa Blanca we have focused on the highest quality of service in the hospitality industry while offering you authentic experiences with a local flavor. The culture, environment and economy of our local community is fragile requiring a sustained commitment from us to ensure that together we have a lasting positive impact and minimal footprint. Our hotel provides meaningful support to our neighbors, providing income, education, positive cultural exchanges, and financial incentive to protect the natural environment. 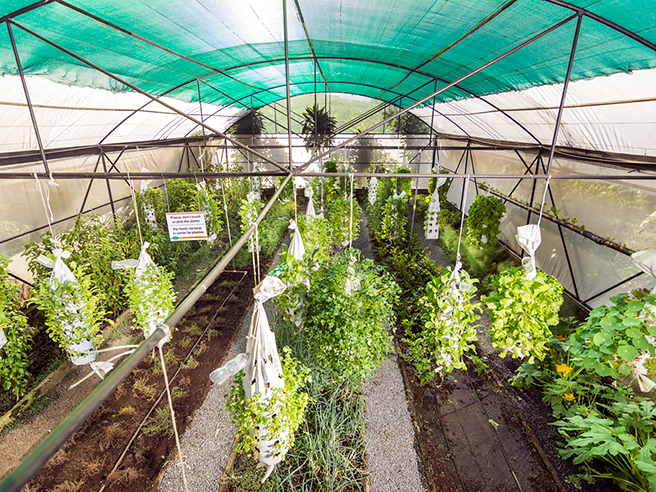 In recent years, with the development of our organic shade-grown estate coffee plantation, we’ve developed a complex ecosystem of plants and animals. 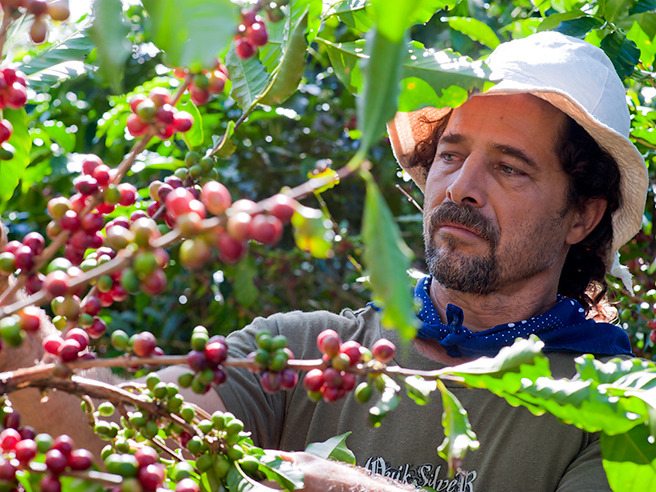 The farm flora and residents provide rich fertilization for our coffee plants. The biodiversity ensures a healthy crop and ultimately results in an outstanding cup of coffee. 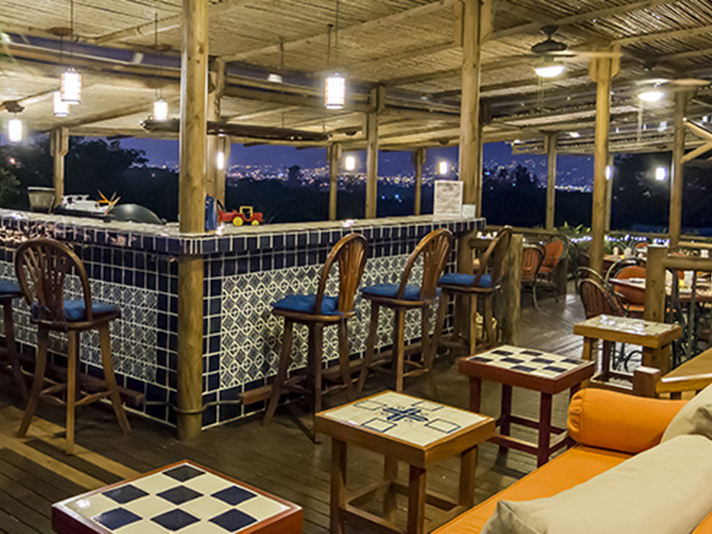 Our hand-selected Central American artwork, upscale Latin-fusion cuisine, breathtaking views, inspiring guided nature tours, sustainable property and warm staff is what makes Finca Rosa Blanca a relaxing and memorable experience. Thanks for taking this journey with us. Onto the next phase of our success! See you at the lodge.